Looking to build a home in Charlotte? Or doing a big home renovation? Here’s a list of Charlotte’s 14 best architects and architectural designers. This list was created by using data from a recent Agenda reader survey, interviews with industry experts and customer reviews. Several of the names listed below are area residential designers, not licensed architects (both serve the same function). Most Charlotte architects will charge a percentage of construction costs (9% is commonly used), fixed fee or hourly rate. Specializing in custom residential work, Pursley Dixon’s work can be seen across the United States. They’ve been featured in Garden & Gun, Southern Living, Decor Magazine and many more national and local publications. Interesting fact: Owner and architect extraordinaire, Ken Pursley was recently featured on Architectural Digest’s website for a “Day in the Life“. Home we love: This Hamptons inspired home is just as beautiful outside as it is on the inside. Manor residence built by Whitlock Builders and Photo by Bella Loren Photography / Pursley Dixon Architecture, Inc.
With all of their design drawings rendered by hand, this atelier firm is fluent in a wide range of historical styles. Though based in a studio in Elizabeth, their work can be found as far as Beverly Hills, CA. Interesting fact: They keep their white studio space bare and minimal to act as a “perpetual blank canvas”. Very cool. Home we love: Think French Colonial with eye-popping modern touches (photo via Houzz). Frank Smith, originally from New Orleans, Louisiana, brings a wide variety of style inspiration into his residential designs. His work includes everything from English and French to Italian and Mediterranean. Home we love: This Italian masterpiece boasts some major curb appeal and we are very into the wine cellar. Interesting fact: His designs have been featured in many local and regional publications, including a coffee table book called “Perspectives on Design Carolinas”. Applying art and classic design to the modern age, Greg Perry has always had a knack for designing beautiful things. In fact, he designed his first house at age 7. Now his work has been featured in Better Homes and Gardens’ Decor Magazine, SouthPark Magazine and more. 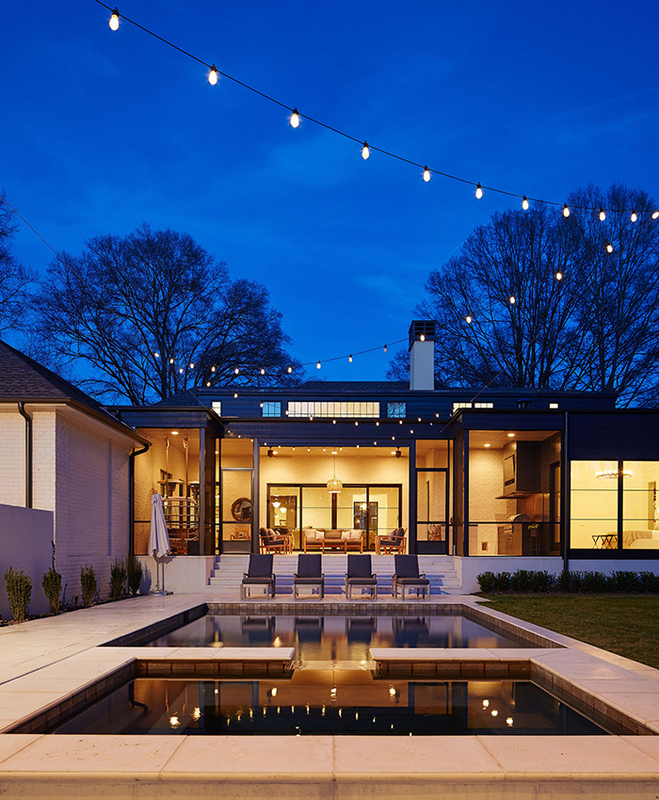 Home we love: We nearly fainted when we saw the outdoor living space of this modern Foxcroft beauty. 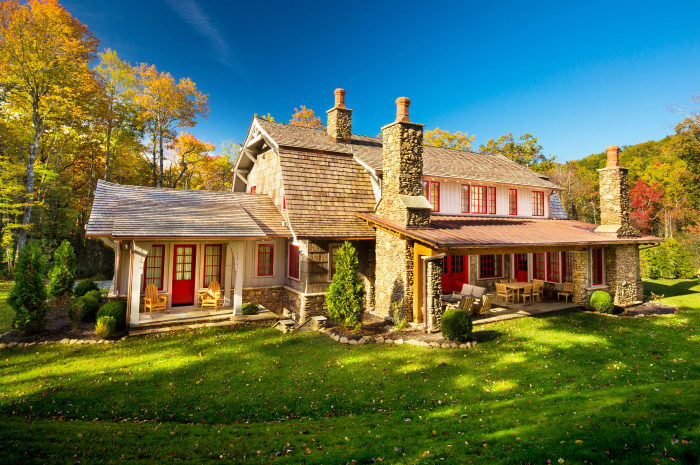 Don Duffy boasts over 30 years of experience designing private homes and renovations. Much of his work can be seen throughout Charlotte’s older neighborhoods – Eastover, Dilworth and Myers Park. He’s been featured in Coastal Living, Better Homes and Gardens and other publications. Home we love: This SouthPark condo upfit is seriously beautiful. When can we move in? Awards: Don Duffy Architecture has earned Best of Houzz Design awards three years in a row (2015, 2016 & 2017). They have also been honored at the Historic Charlotte Neighborhood Awards. 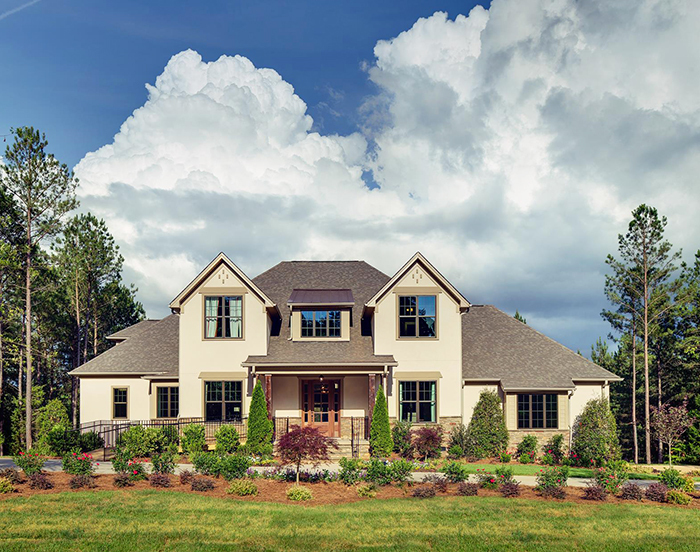 Kent Lineberger Architecture specializes in single-family custom renovations and new home design in the Charlotte area as well as the lake and mountain regions of North Carolina. You see much of his work in the Myers Park area. Home we love: Thinking we need a weekend getaway after seeing this Mountain house stunnerin Cashiers, NC. Interesting fact: One of his kitchen renovations was featured in SouthPark Magazine this past May. Founded in 1979, this firm is built on decades of experience and expertise. Over the years, their work has been featured in Southern Living, Veranda, Charlotte Urban Home, Garden & Gun and many other national and local publications. Home we love: We are totally in awe of this elegant neoclassical residence. With that infinity pool, we’d never want summer to end. Interesting fact: Along with designing single-family homes, MGPB has also designed properties at numerous resorts. 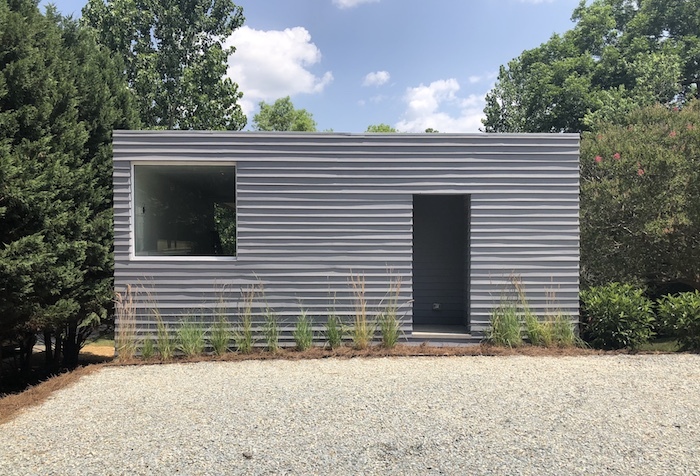 Garrett believes that each design starts with the humble approach of “creating home.” He is a rising star in the Charlotte architect/design community. Home we love: Award-winning historic preservation of a 5th Street Cottage. 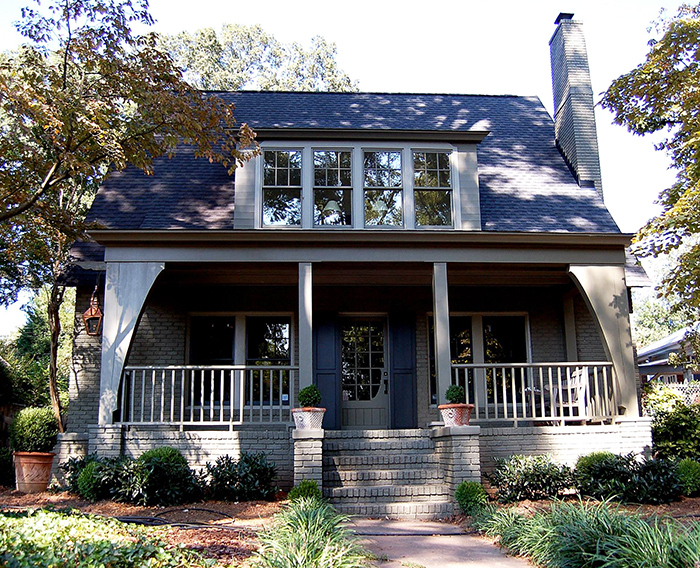 Founded in 1999, Schrader Design does large, truly custom projects in Charlotte and throughout the Southeast. 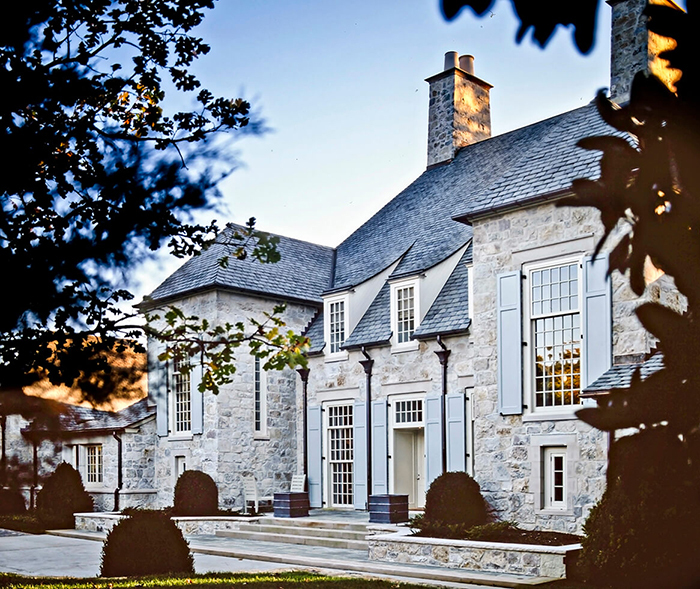 The firm has designed homes for many of Charlotte’s most prominent CEOs and athletes. 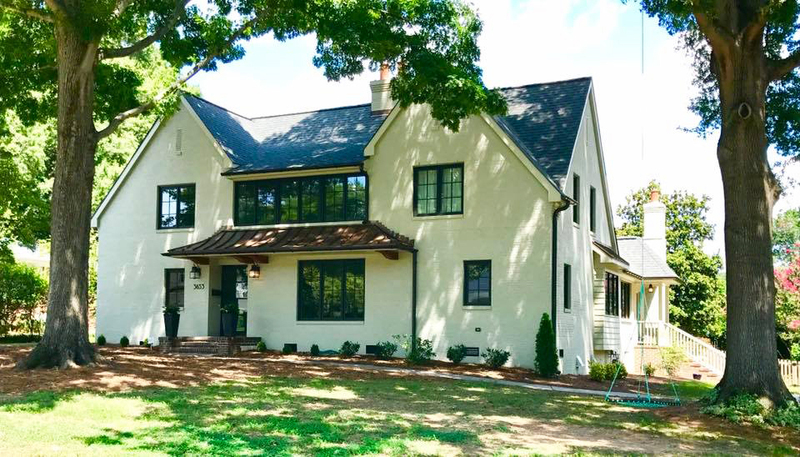 Home we love: Dilworth home with oversized porch anchoring the street facing side of the home and besutiful skyline views from the pool in the back. Inside, you’ll fina a dramatic staircase that links all three floors. Founded in 2003, this versatile group has designed homes ranging from a Davidson farmhouse home to a British West Indies home to a Hamptons-style home. Just the plans: You can also browse and purchase Elite’s large inventory of ready to build floor plans and home designs. Home we love: Lake Norman shaker-style, waterfront home with classic coastal architecture and rich finishes. Fun fact: Bryan spent childhood years in rural Netherlands where he lived in a farm house and commuted into a Dutch town. This experience influences his designs. Home we love: This Dutch farm ranch, a custom renovation of a mid-century modern home (one-story ranch before renovation). Founded in 1989, The Studio of Christopher Phelps has designed thousands of homes in the Carolinas over three decades. 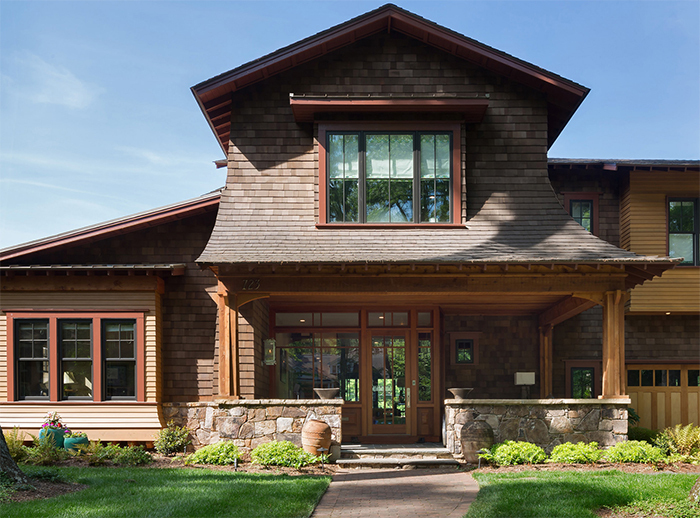 Home we love: This shingle-style resort home at The Point Country Club in Mooresville. This award-winning architecture firm can go from designing a lowcountry cabin to a modern warehouse. Established in 2003, Cox Architecture specializes in renovations, additions and new single-family homes. Home we love: To say we’re obsessed with this modern, warehouse-style home would be a major understatement. That pool, though. Awards: Cox Architecture has won over 20 industry awards, including Best of Houzz Design awards for 2017, 2016, 2015, 2014 and 2013. Perry Poole Architects is an architectural, interiors, and building collective. Although based in Charlotte, the studio has designed residential and commercial projects in New York City, New Orleans, Chicago, and Beverly Hills. They like to challenge the rules of traditional architecture. Interesting fact: Perry Poole and his wife, Laura, also own three Charlotte boutiques – Capitol, Poole Shop and TABOR. The NoDa House by Perry Poole Architects, a 2,400-square-foot box-like structure, that stands out with its understated, intentional design.